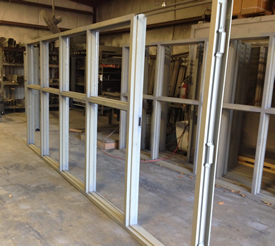 Hollow metal doors and frames are a integral part of almost any commercial construction project. We deal directly with the best hollow metal manufacturers to ensure you get a quality product when you need it. We stock, or have access to, virtually every type of hollow metal door you might be interested in. 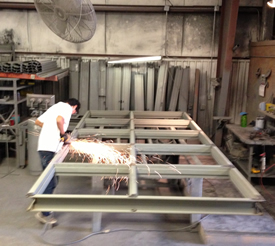 Our on-site fabrication shop has the ability to handle any job with extraordinary care given to finishing. We can add louvers, create borrowed and side lites, special hardware preps and reinforcements and customize the doors and frames however you require.